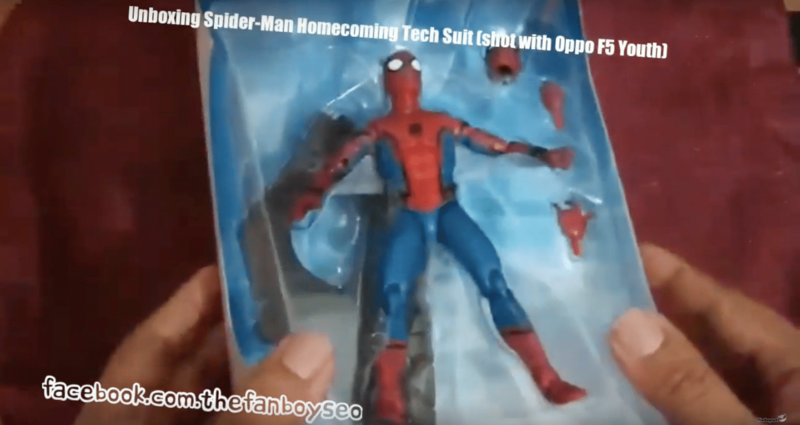 Check out my quick unboxing video for the Marvel Legends tech suit Spider-Man from the Spider-Man: Homecoming wave featuring the Oppo F5 Youth. For more cool stuff, follow me on social media at Thefanboyseo, @thefanboyseo on Twitter and @officialthefanboyseo on Instagram. Next story Is This the BGC Version of Hachiko?